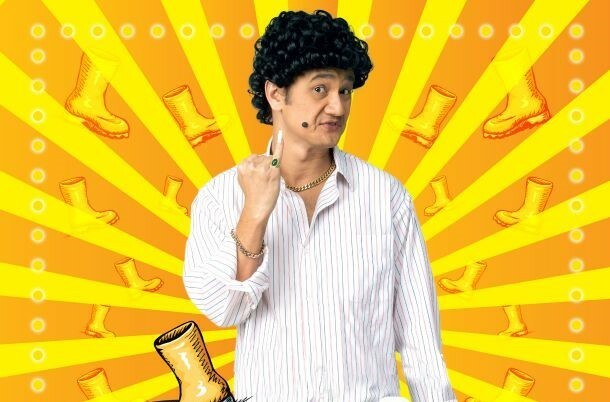 Phua Chu Kang And Friends! 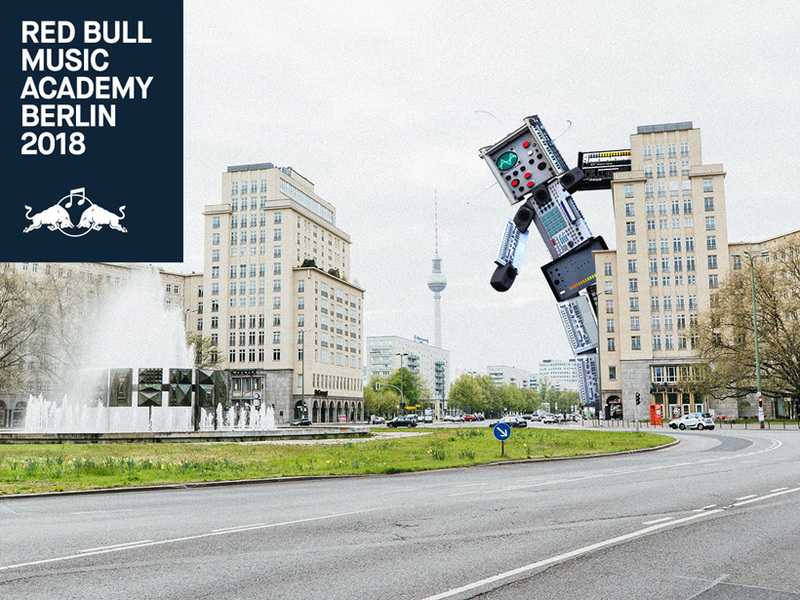 Red Bull Music Academy Is Open For Registration! 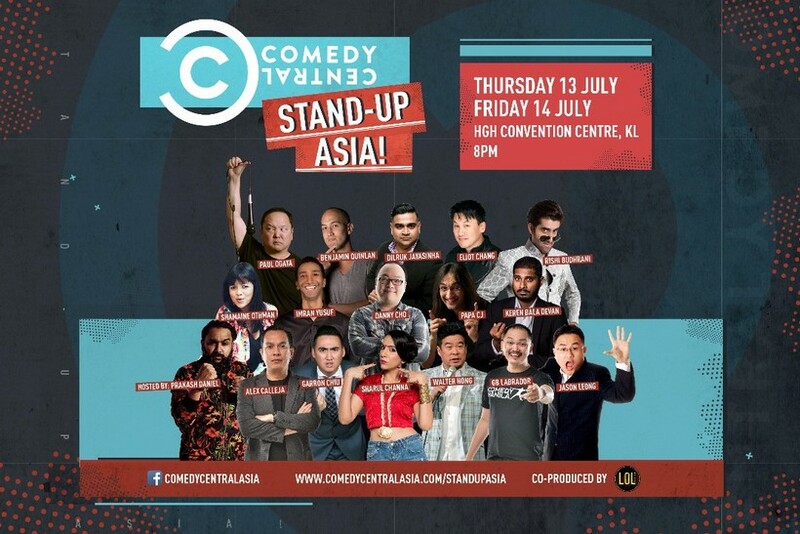 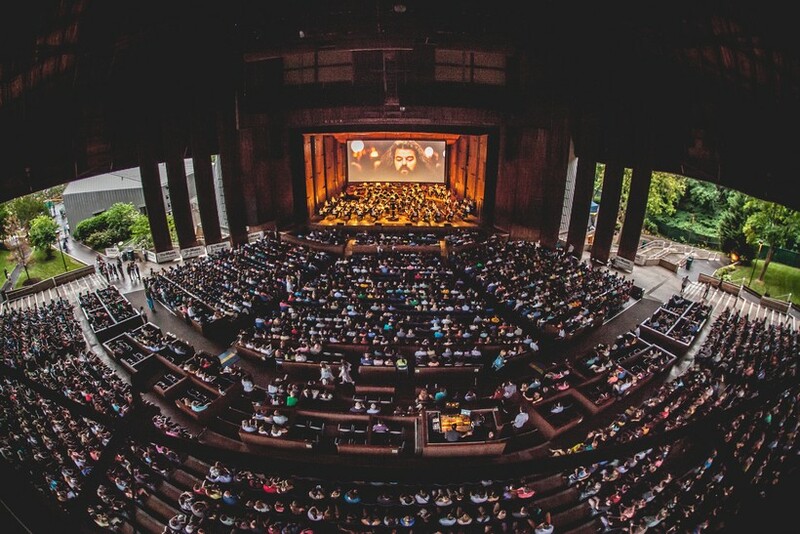 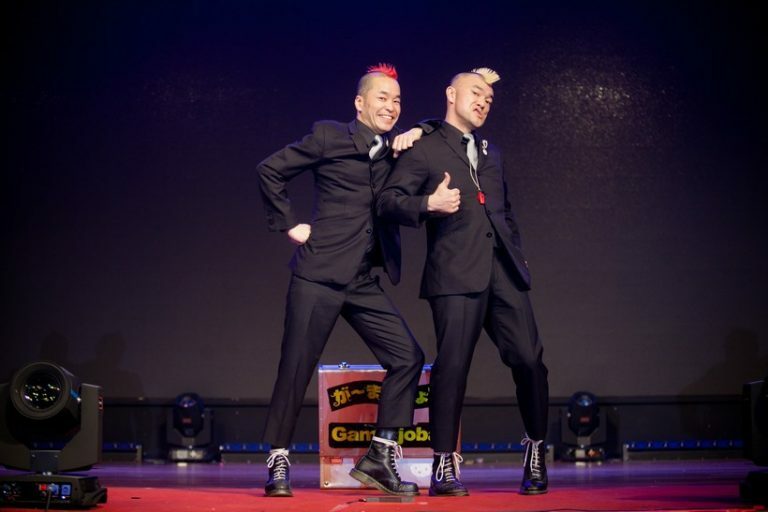 Comedy Central: Stand Up, Asia!